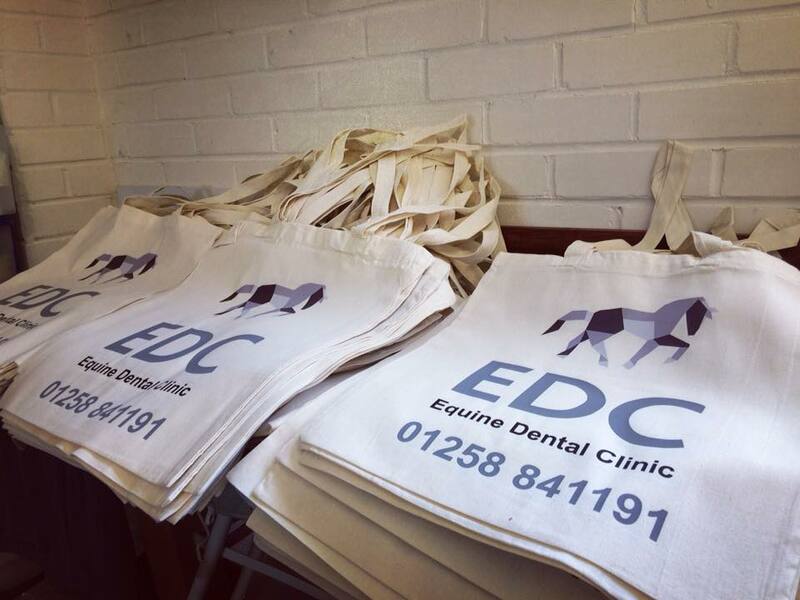 Check out these lovely promotional bags we’ve created for the Equine Dentist Clinic in Witchampton, near Wimborne Dorset. For your promotional products remember we are open Mon-Thu 9am-4pm and Fri 9am-1pm. Call us on 01202 571661.